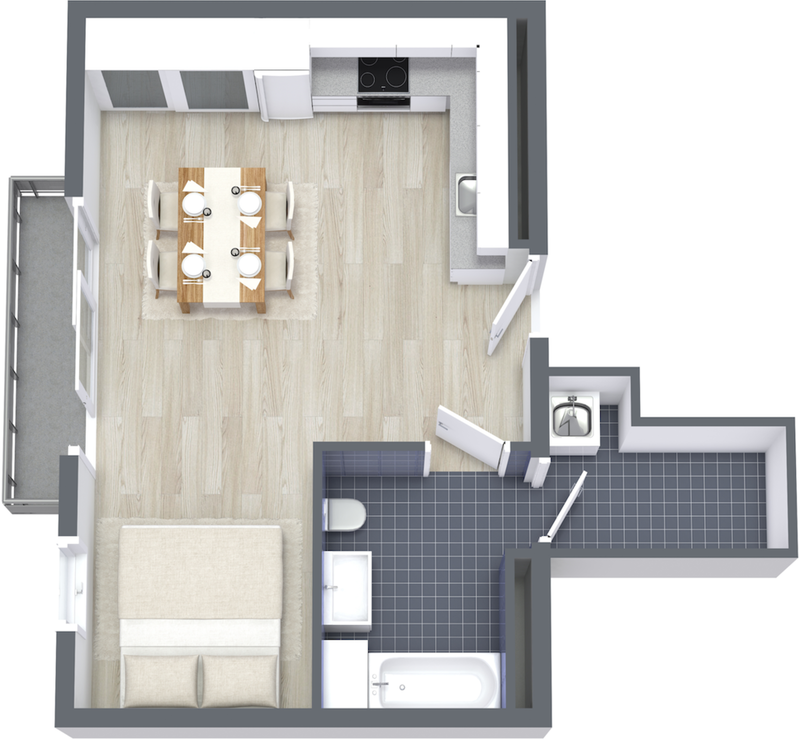 3D Floor Plans provide you with a stunning overview of your floor plan layout! 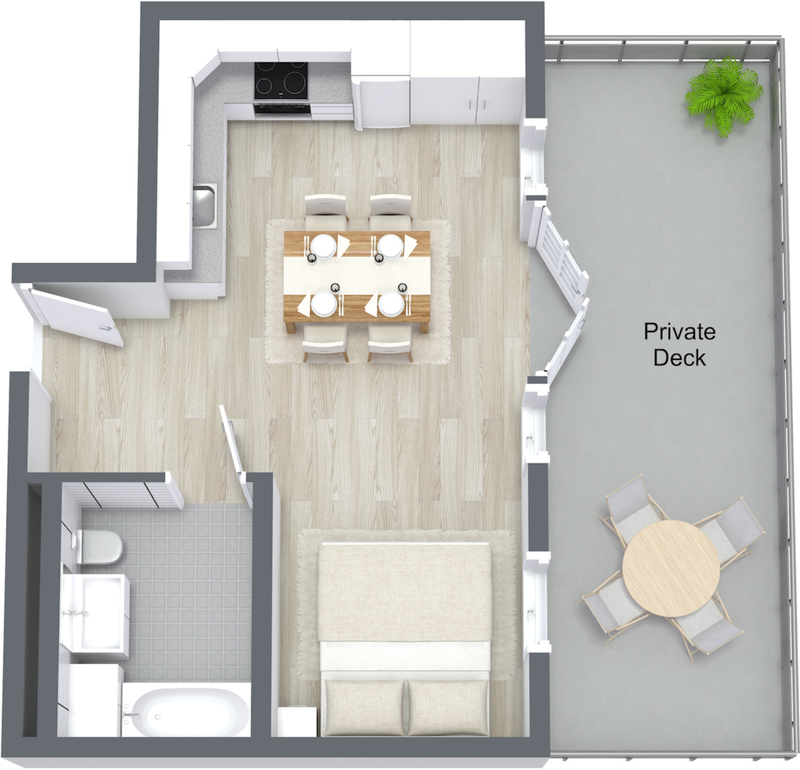 Photos of your property can be used to properly design specific details into your 3D floor plans. Whether you have built in desks, bar counters, fireplaces, or custom shelving we will make sure they are included. A copy of your 3D floor plan and a 2D floor plan will be provided with each order. All we will need to get started is a copy of an existing 2D floor plan or a rough sketch you drew yourself. General turnaround time is 3-4 Business days for most orders. Commercial Office - Charged per building floor or office layout. Give us a call or send an email for a quick quote.